Free Shipping Included! 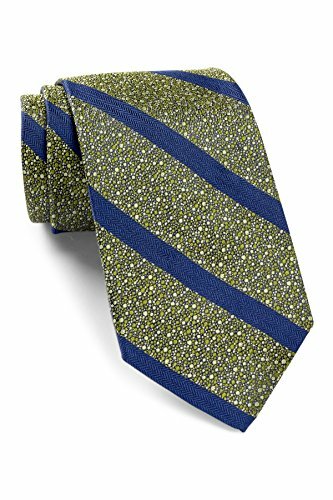 Robert Talbott Men's Best of Class Stripe Silk Tie, OS, Green by Robert Talbott at SCRHI. MPN: 55659E0-01. Hurry! Limited time offer. Offer valid only while supplies last.